Click here to read this newsletter on the web. 1,422 participating locations nationwide; nearly 500 truckloads transporting 1,565,000 veterans' remembrance wreaths throughout the country. Immeasurable love and respect show to our active duty military, veterans, and their families. Thank you America! I cannot express the pride we all feel, when given a chance to step back and take in the view of a mission accomplished, after the wreaths have been placed. But what I am most proud of - is our volunteers. They persevere through all kinds of weather and challenges - all heeding the call to do their part. 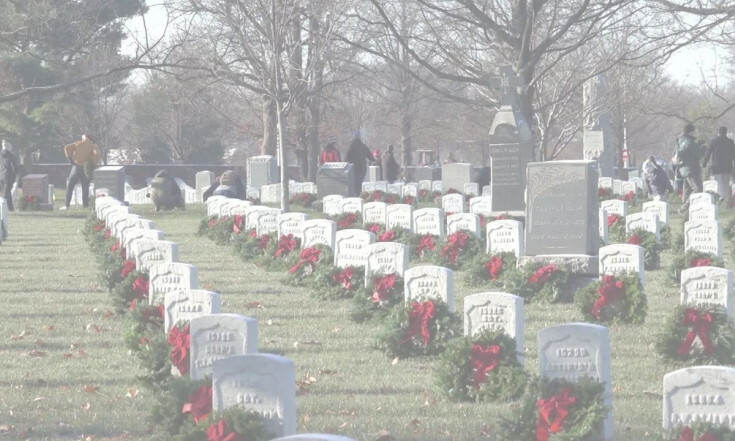 They help make the Wreaths Across America experience available to everyone. 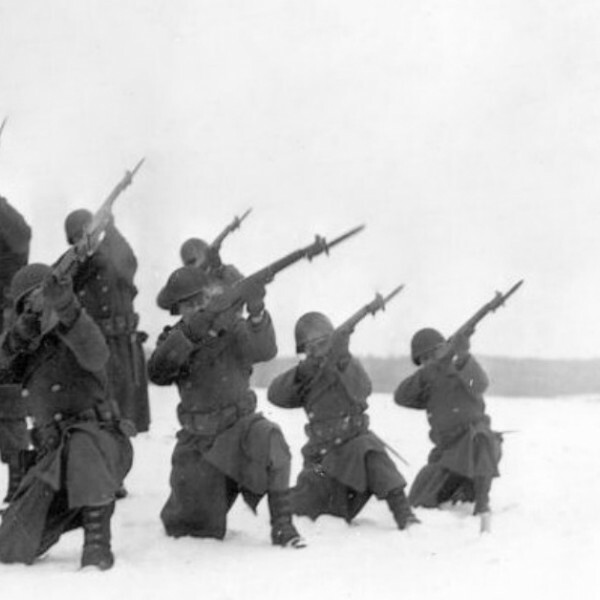 Without them, there would be no Wreath Day. No quiet moments between families and between generations. No solemn salutes. They (our volunteers) are the caretakers of our freedom, by honoring those who fought and sacrifice for those freedoms. Congratulations on a job well done. 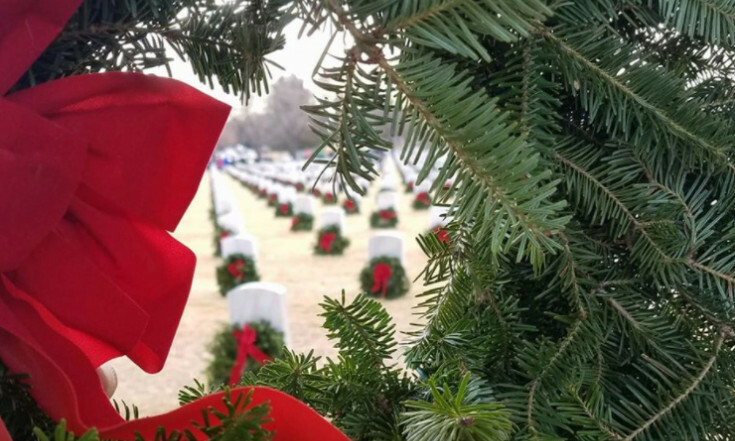 These are just a small sample of the many stories, photos, and videos that were shared on the Wreaths Across America page this weekend after the events at 1,422 locations nationwide. Thank you to volunteer Erin Rafferty for sharing this unique look at the events of the day from Fort Logan. 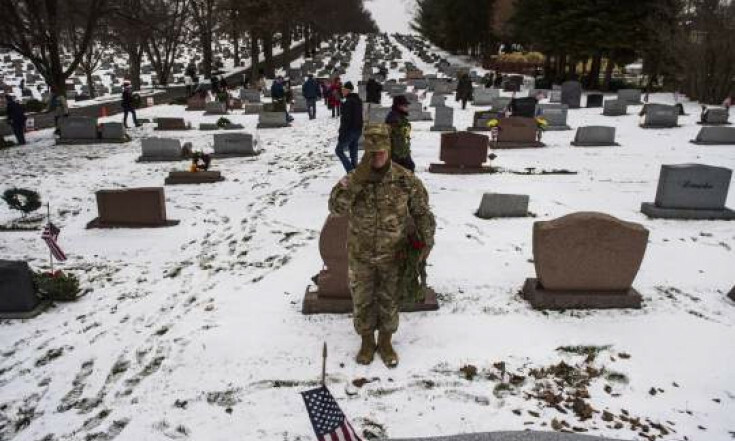 More than 75,000 volunteers braved the cold weather and heavy traffic to help#HonorThem during #WreathsAcrossAmerica Day at #ArlingtonNationalCemetery this past Saturday, Dec. 16. 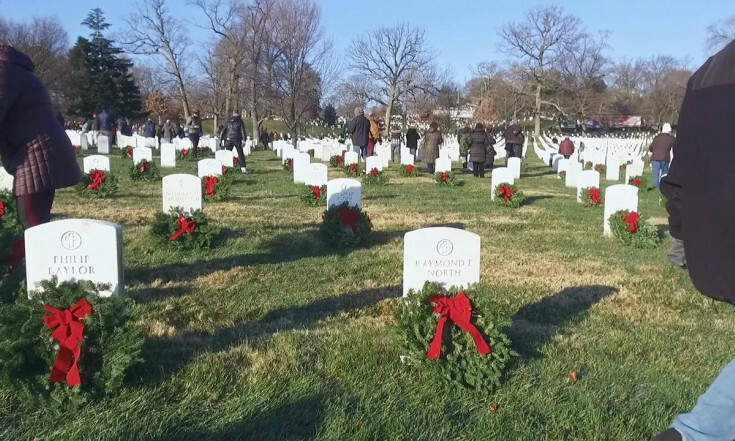 See these image shared on Facebook, of volunteers who placed wreaths as Long Island National, in their biggest year so far! 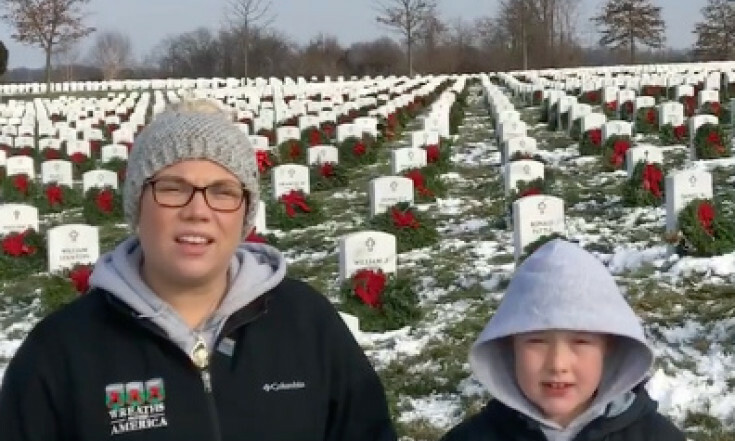 Mighty Miles and his mother report in from the National Cemetery of the Alleghenies where over 10,000 wreaths were placed by over 4,000 volunteers. It's not widely known the Coast Guard served in Vietnam - and every armed conflict since 1790. 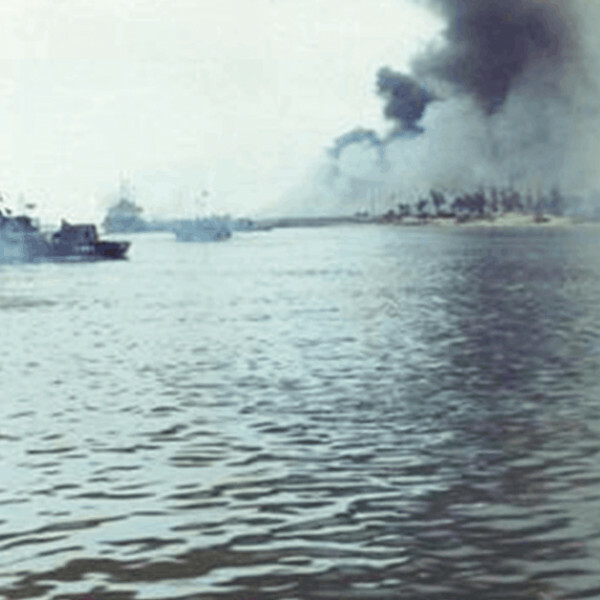 This attack hit the Naval Detachment south of the Vietnam DMZ. Did you miss one of our recent newsletters? You can see the archive and update your email settings in our new Newsletter Central. 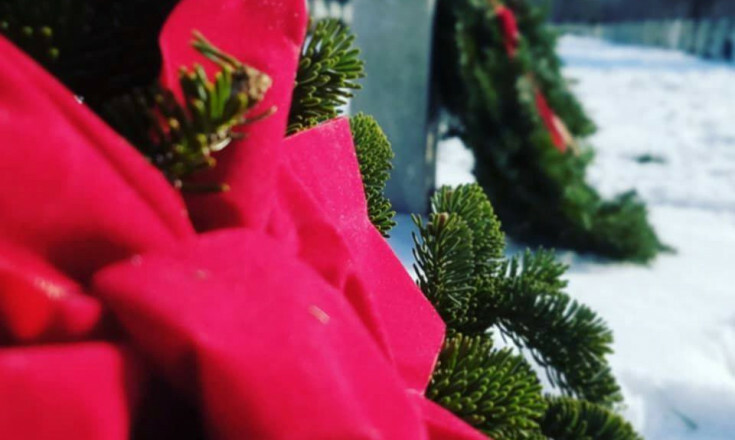 Join us on December 16th (the 3rd Saturday in December), 2017 for National Wreaths Across America Day. Use this map to find a location and sign up to volunteer. Can't find a location near you? You can start one (adding new locations for 2018)! "Remember this.... In truth a person dies twice, once when he stops breathing, and a second time when somebody mentions his or her name for the last time. Join us in December when over one million volunteers nationwide, will say the names of a million fallen out loud, to make sure they will never be forgotten." 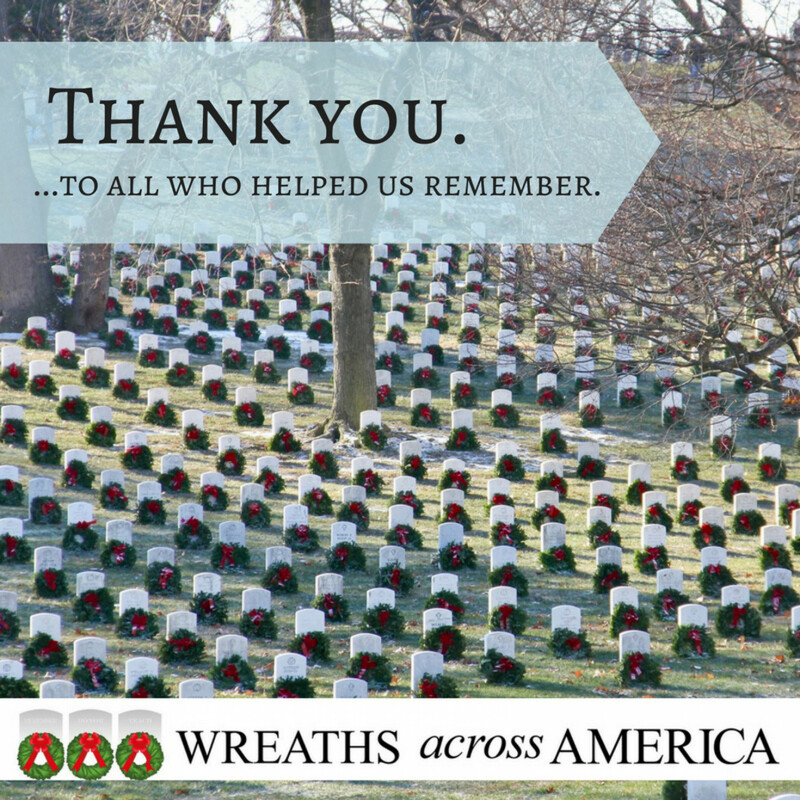 Shop for everyone on your gift list this holiday at https://smile.amazon.com/ and Amazon donates to Wreaths Across America. To everyone who helps play a role in carrying out the mission to Remember, Honor, and Teach - we want to say THANK YOU for another great year! If you would like to UNSUBSCRIBE from this weekly newsletter, please click on the MANAGE YOUR SUBSCRIPTION link below (just above the Powered by Ontraport logo).